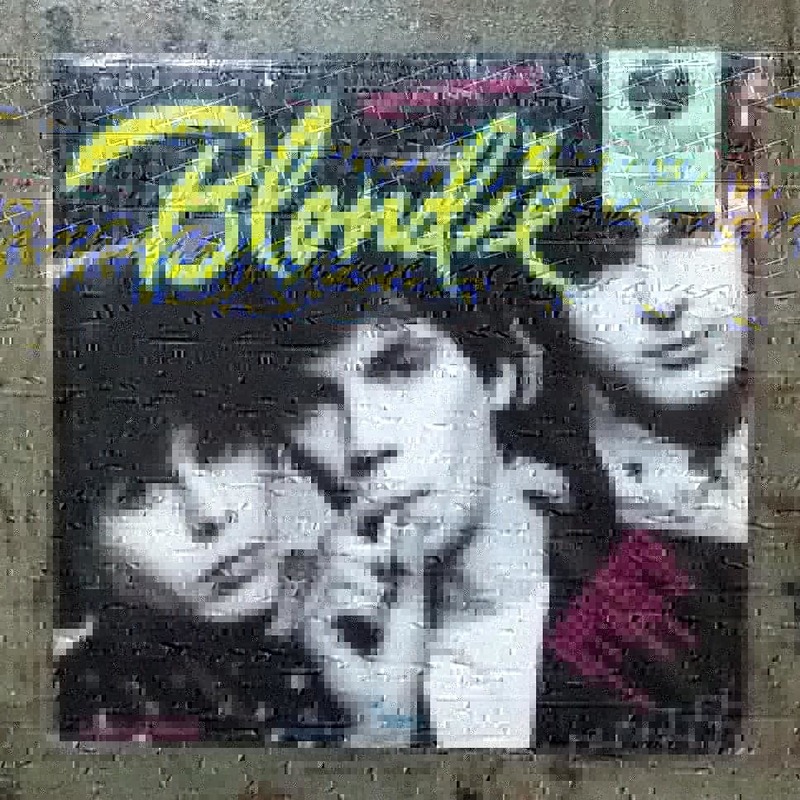 By 1979 Debbie Harry, Chris Stein and co. had realised their true potential. 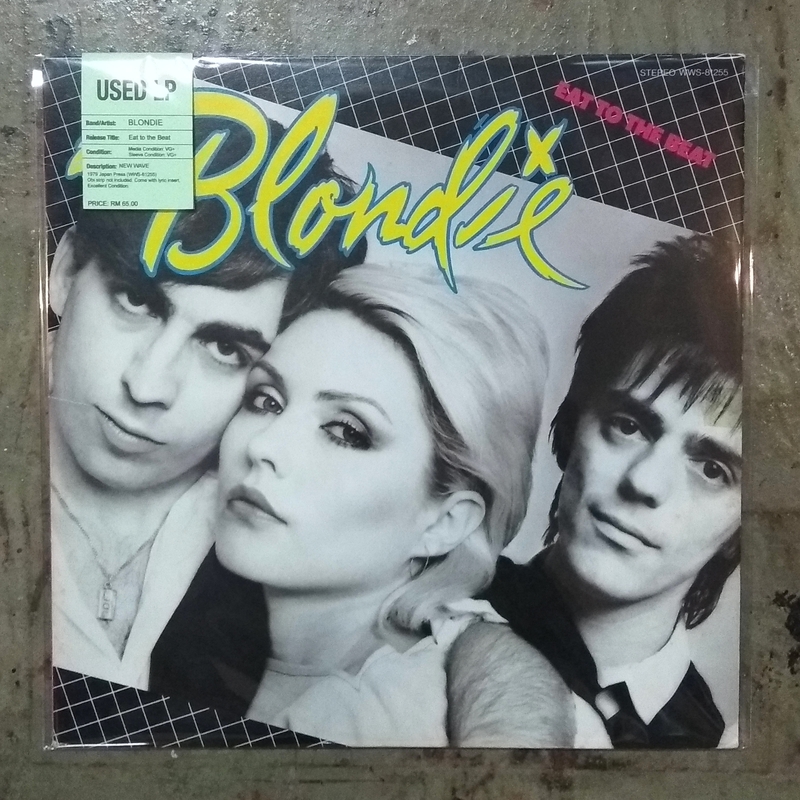 Forsaking pure rock for more diverse palette, Blondie's plan of attack now involved willfully grabbing at any passing style (as long as it could be termed 'pop') and making it their own. In this Eat To The Beat emulated and expanded on the platinum-selling Parallel Lines' formula. Behind all this was, again, the genius (and superhuman levels of attention to detail, spending hours listening to playbacks at eardrum bursting volume) of bubblegum producer, Mike Chapman. He may have recognised in Blondie the ability to be moulded like the Sweet, Mud and all his other RAK creations at the beginning of the 70s, yet the band was equally responsible for this chart assault - writing the material that fitted Chapman's vision. One look at the credits shows exactly how democratic a place Blondie was to be as a band member. Everyone gets a mention at some point.